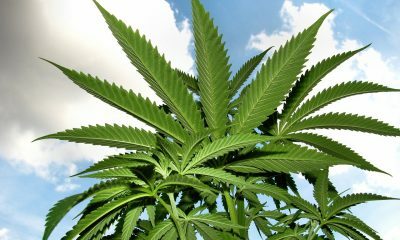 The governors of Connecticut and Illinois both said on Wednesday that legalizing marijuana should be a part of plans to generate revenue for their cash-strapped states. Illinois Gov. 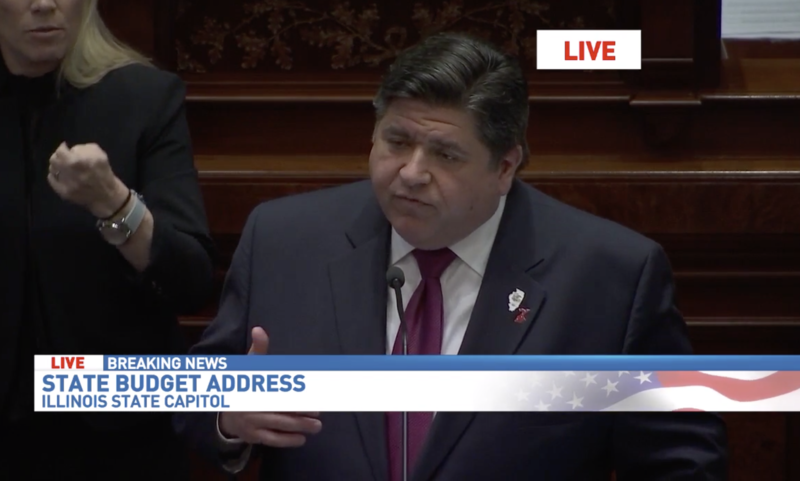 J.B. Pritzker (D), who campaigned last year on a pro-legalization platform, said that the state needed to “embrace some near term reasonable—and realistic—new revenue” in a speech detailing his budget proposal. 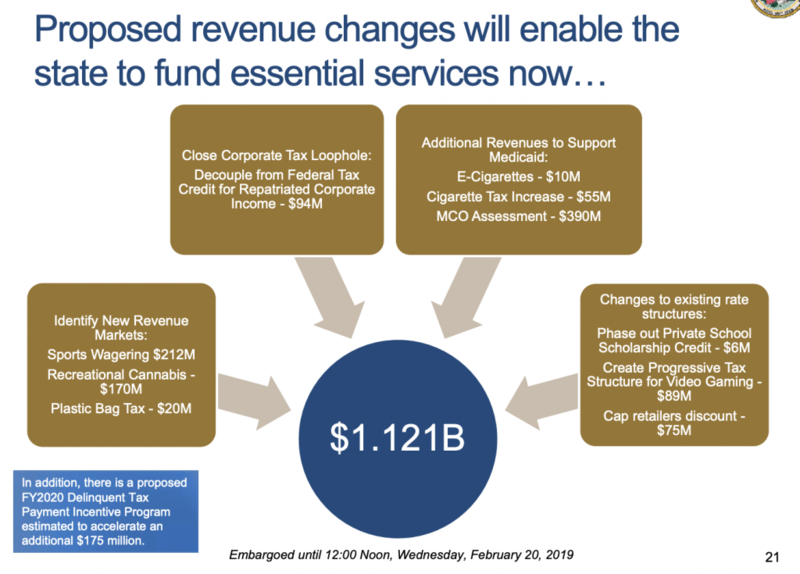 “Let’s begin with this: By legalizing and regulating adult-use cannabis in this legislative session, we will create jobs and bring in $170 million in licensing and other fees in this fiscal year 2020,” he said. 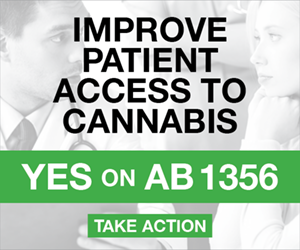 ✅ Let’s legalize and regulate adult-use cannabis. ✅ Let’s legalize and tax sports betting. ✅ Let’s enact a tax on insurance companies to help cover the costs of the state’s Medicaid program. 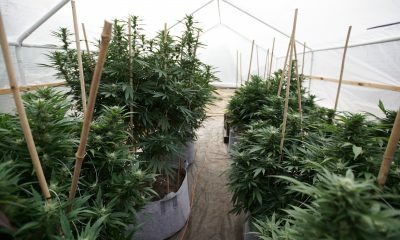 Pritzker’s budget plan would provide for the licensing of more than 2,000 cannabis cultivators, which would “accelerate more than $200 million in future cannabis tax revenue” through a licensing and tax credit system. Last year, New Jersey Gov. Phil Murphy (D) proposed a similar budget plan that included marijuana legalization. 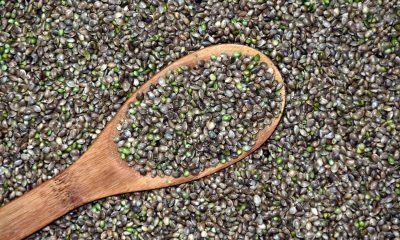 But so far, the plan hasn’t played out, as lawmakers continue to weigh legalization legislation. Connecticut Gov. Ned Lamont (D) also unveiled his two-year budget proposal on Wednesday and, while he isn’t counting on revenue from the possible future legalization of cannabis in his recommendations to lawmakers, he emphasized during a speech that ending prohibition could represent an additional new revenue source for the state. 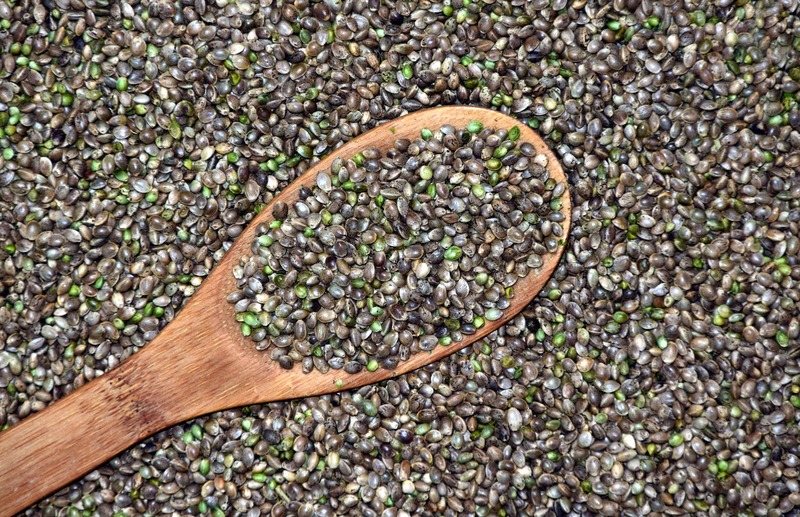 Lamont, who said that cannabis reform would be one of his “priorities” after he was elected last year, argued that it is important to develop “new sources of revenue” beyond his budget proposals. That includes “legalized recreational marijuana like our neighbors, that will be carefully regulated for a safer market, with tax,” he said during the speech. 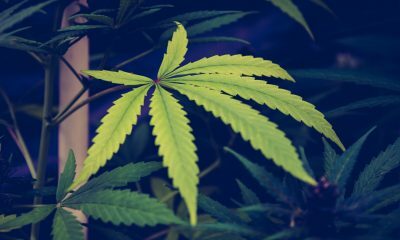 Connecticut remains one of the states where legalization is most likely to pass in 2019, regardless of its exclusion from the budget plan. A House bill to tax and regulate marijuana sales that was filed last month has 40 cosponsors—more than a quarter of the chamber’s members. Elsewhere in the U.S., Wisconsin Gov. 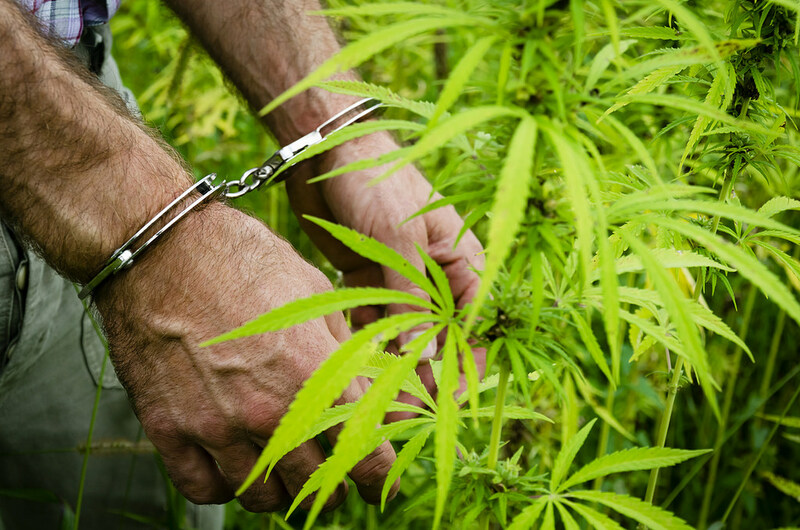 Tony Evers (D) said this week that his budget proposal, which is set to be released later this month, will include plans to legalize medical marijuana and eliminate penalties for low-level cannabis possession, manufacturing and distribution. 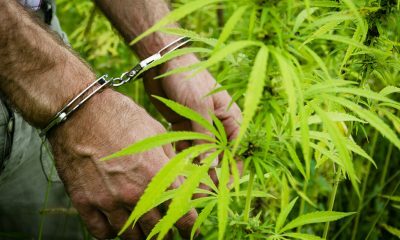 Individuals with prior marijuana convictions could also apply to have their records cleared under his plan. In Rhode Island, Gov. Gina Raimondo (D) included legislative language to accomplish marijuana legalization in her budget proposal last month. According to the plan, legal sales will bring in about $22 million in tax revenue annually. And New York Gov. Andrew Cuomo (D) also proposed legalization legislation in his budget plan this year. Photo courtesy of ABC 20.